Cash-strapped Brits are being squeezed out of affordable housing by Chinese property speculators, housing experts have warned. Chinese buyers spent £120 million in London over two months recently, according to new research by estate agent Knight Frank. 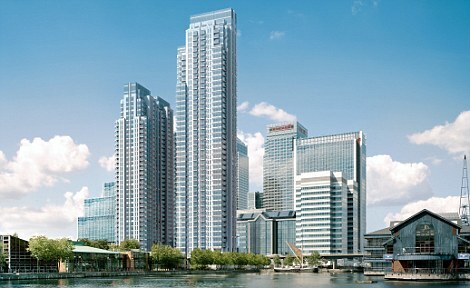 And one in three buyers of newly-built homes in Canary Wharf’s financial district now comes from mainland China and Hong Kong. The steep decline in the value of the pound and low interest rates have made properties in the capital and Home Counties a bargain for Chinese investors. UK developers are mounting major marketing campaigns at trade fairs in China – and Far Eastern investors are jetting into Britain to view developments.